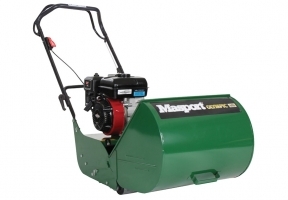 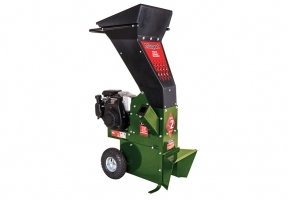 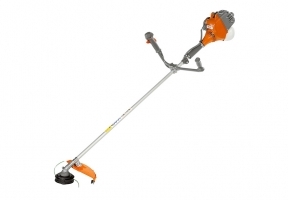 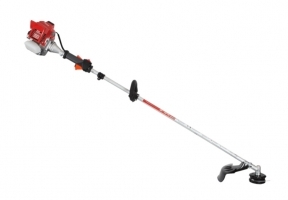 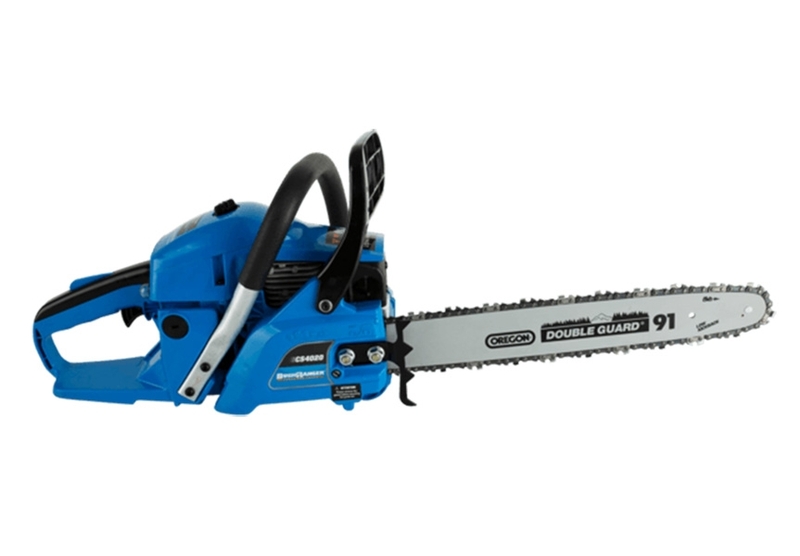 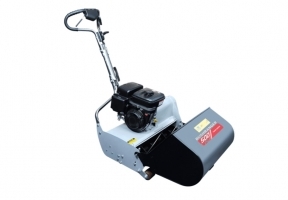 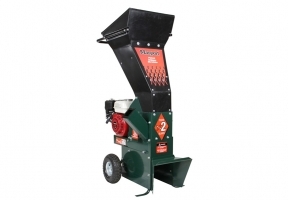 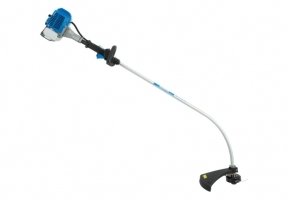 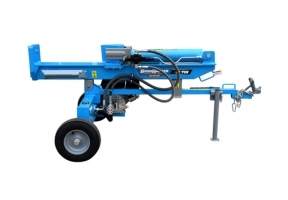 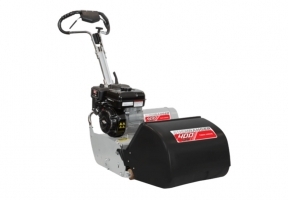 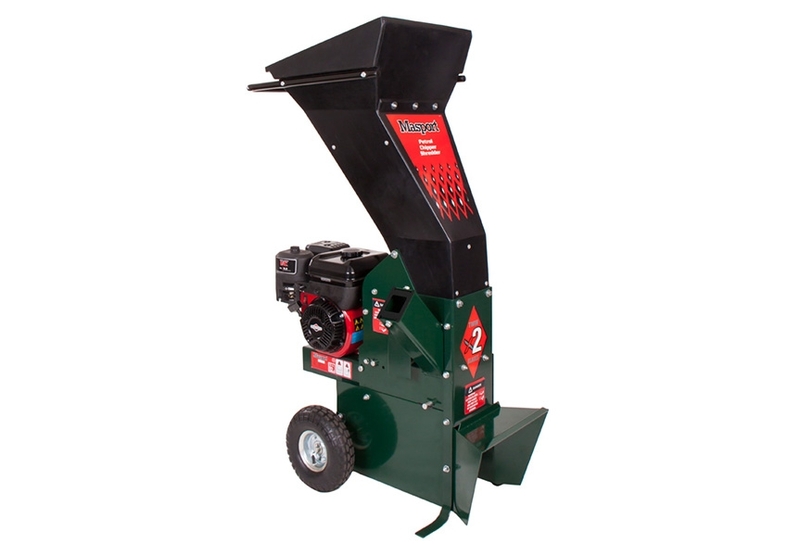 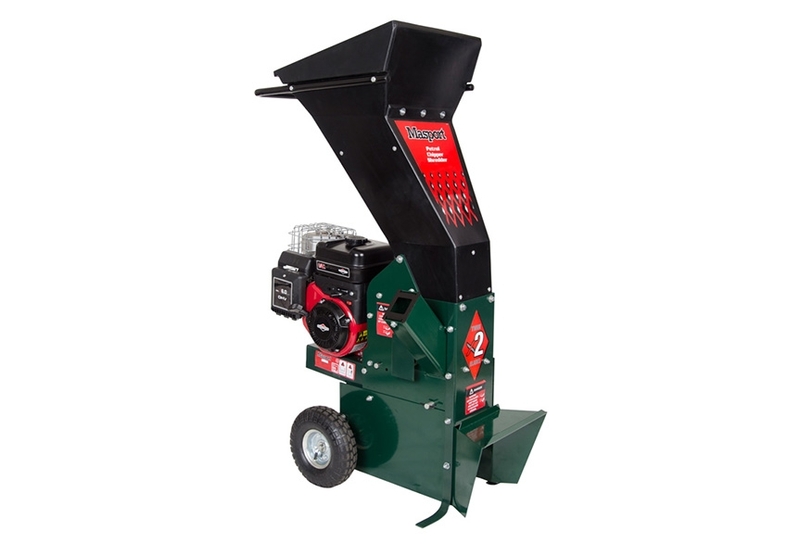 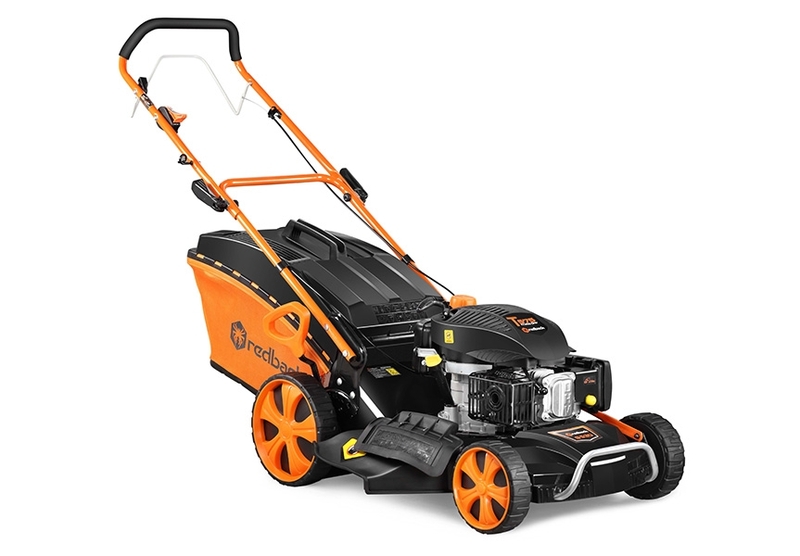 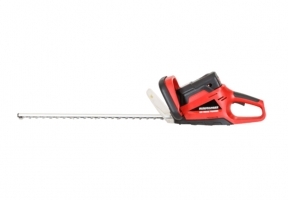 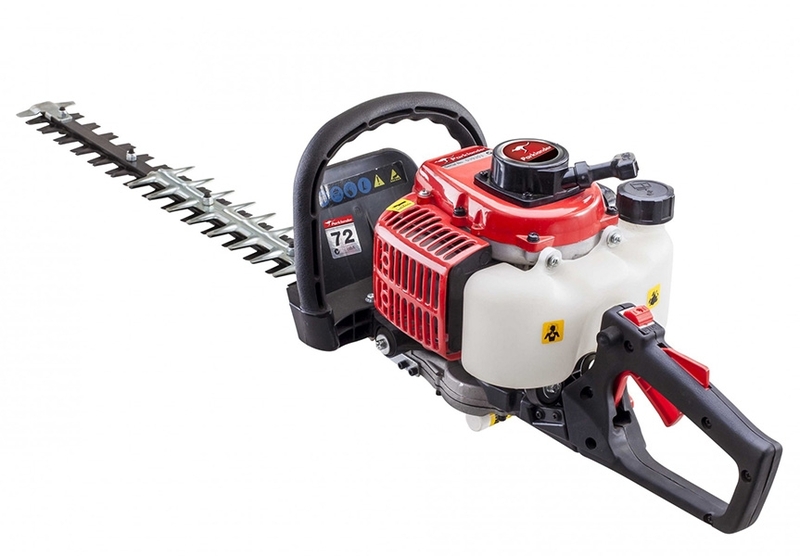 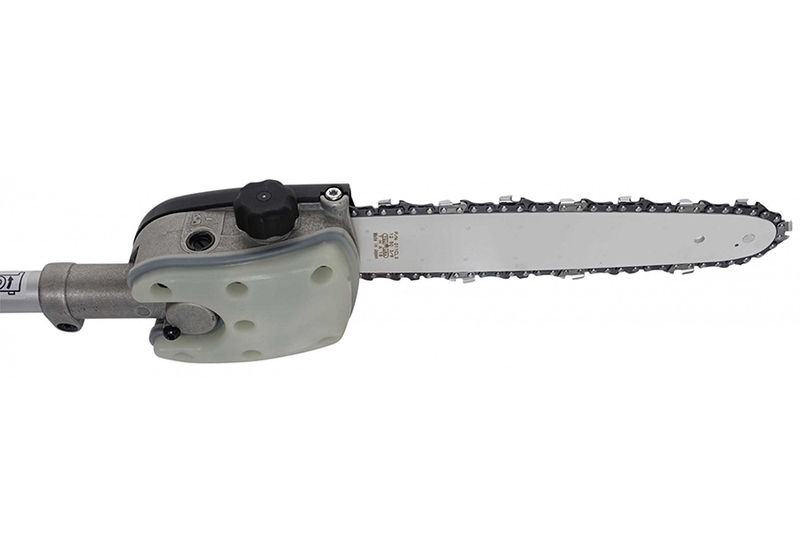 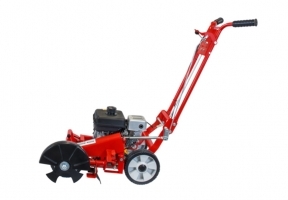 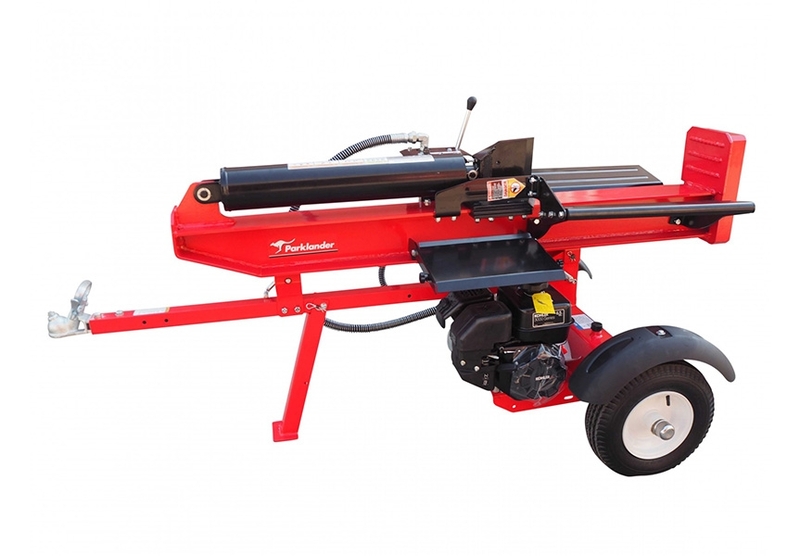 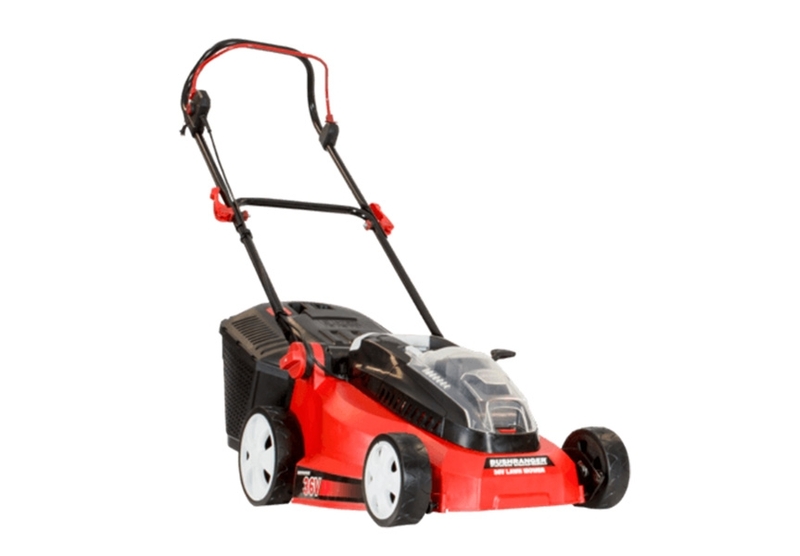 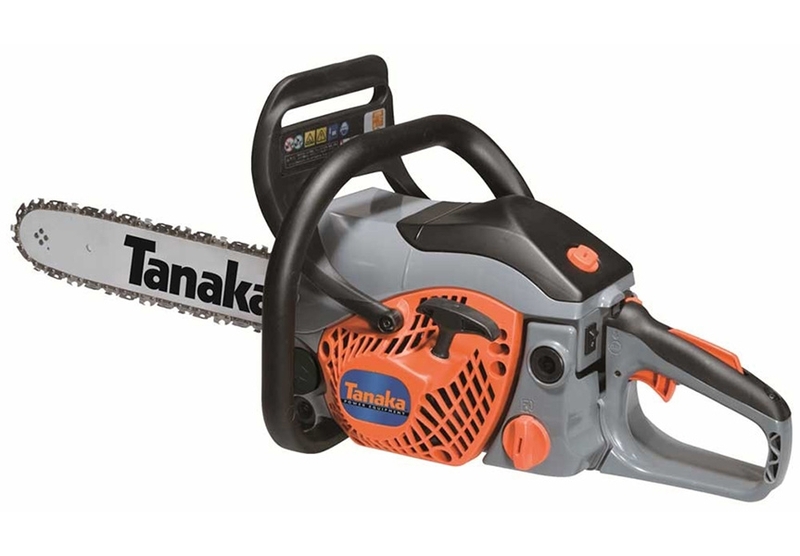 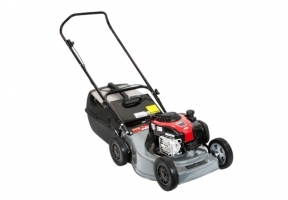 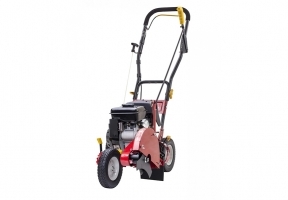 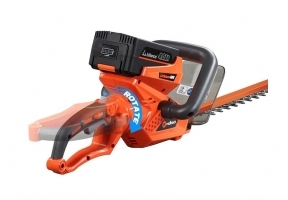 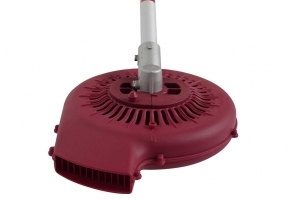 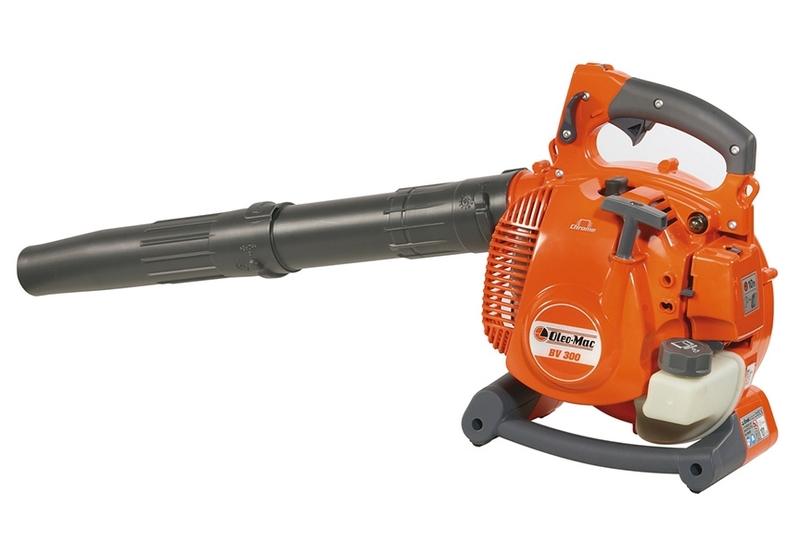 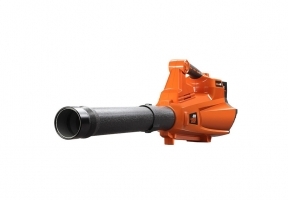 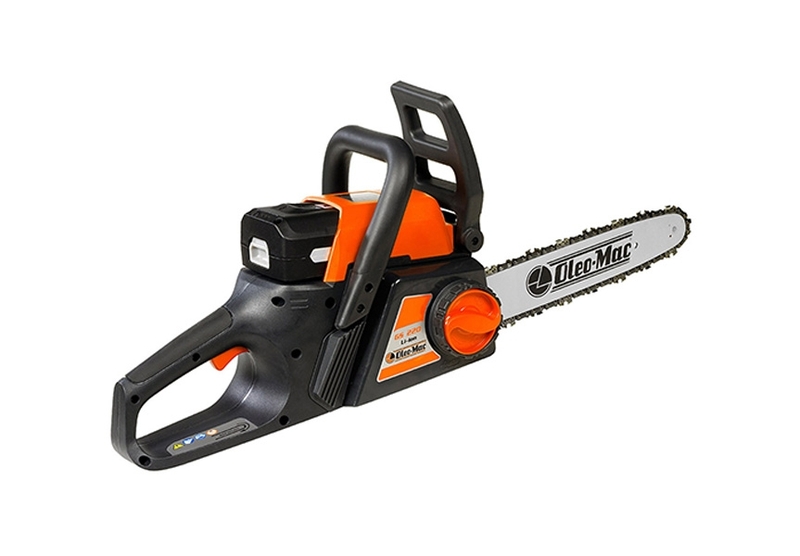 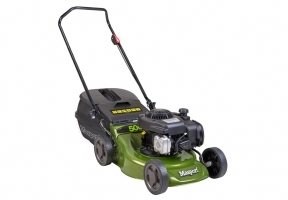 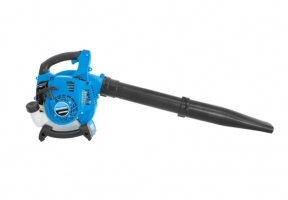 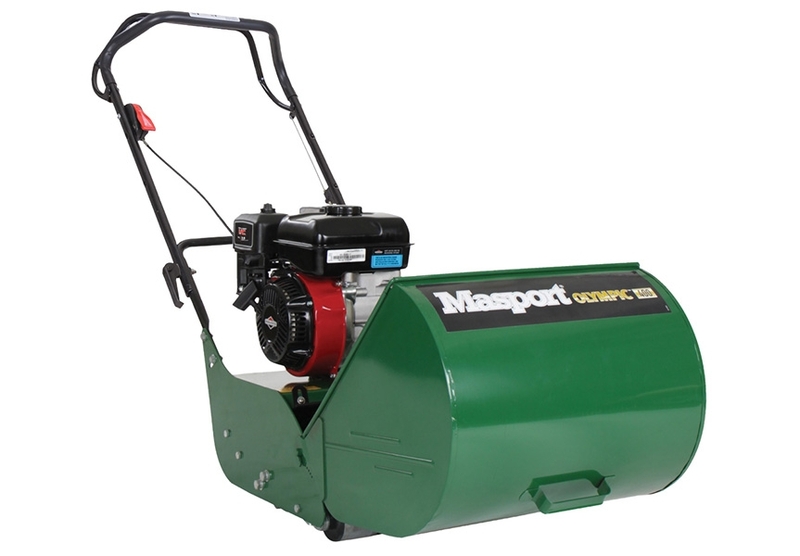 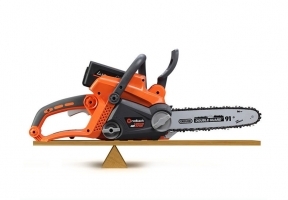 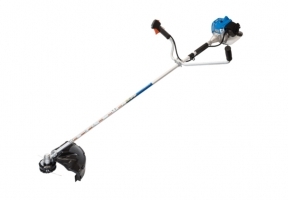 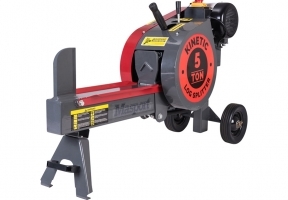 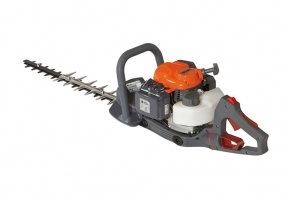 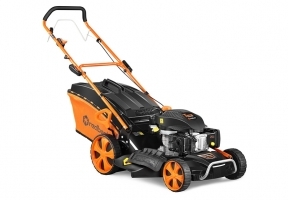 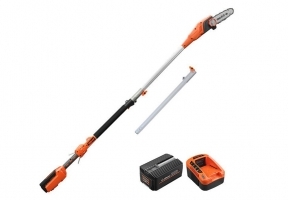 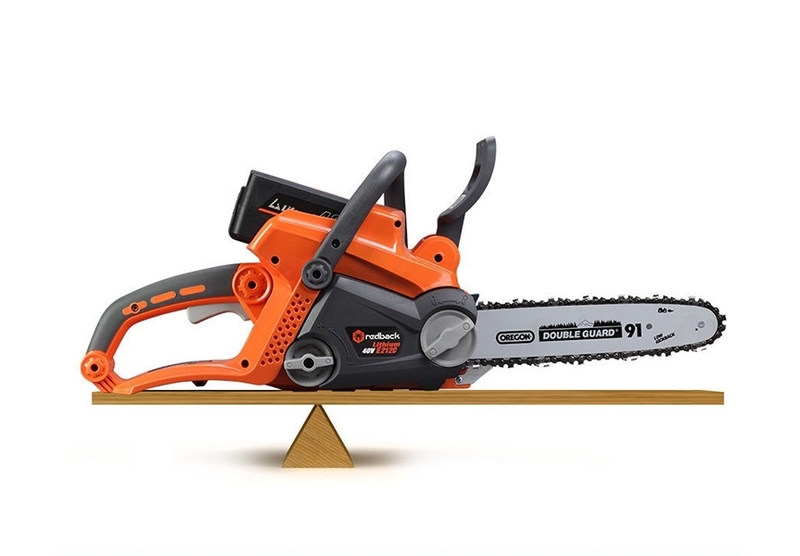 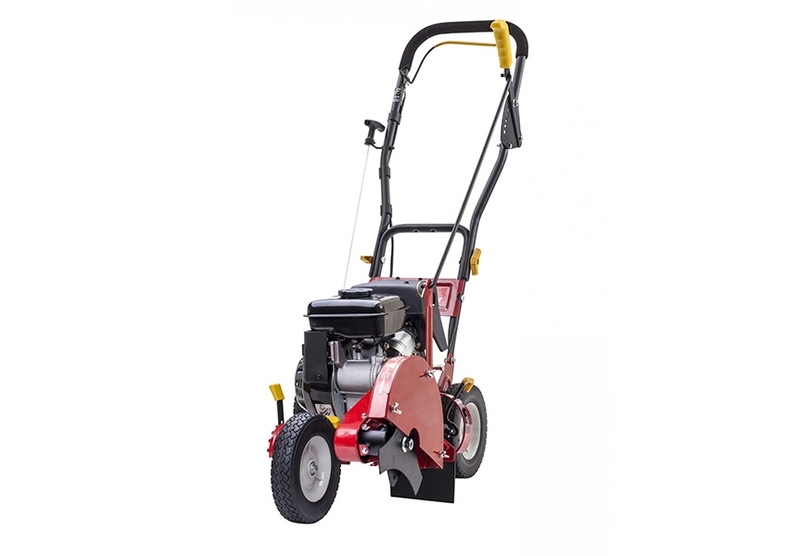 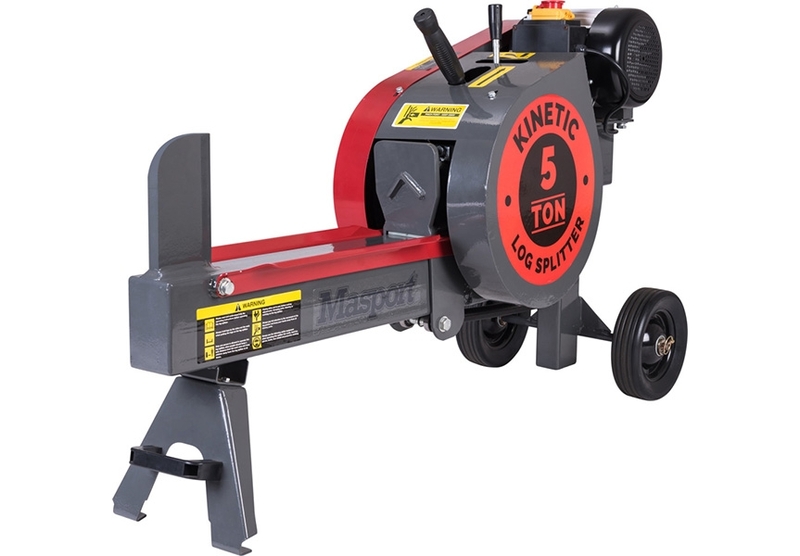 We’ve got a fantastic range of garden products on offer here at Adelaide Lawn Mower Centre. 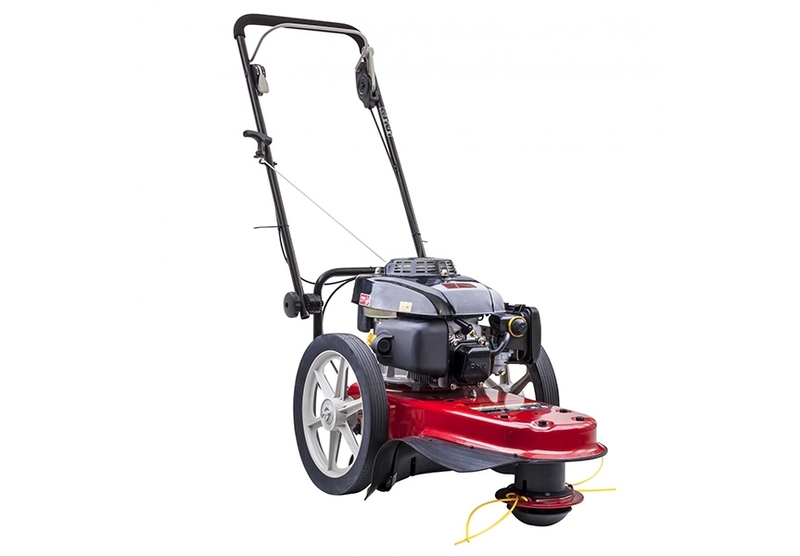 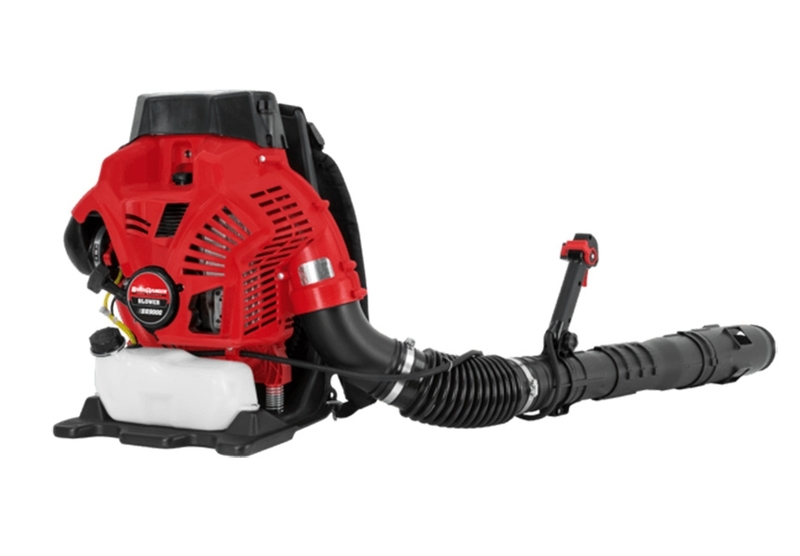 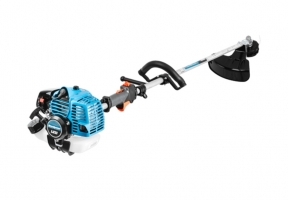 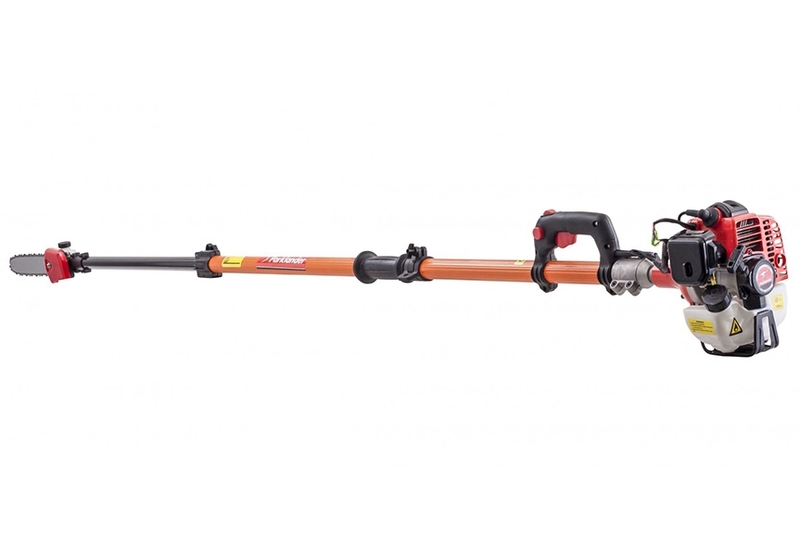 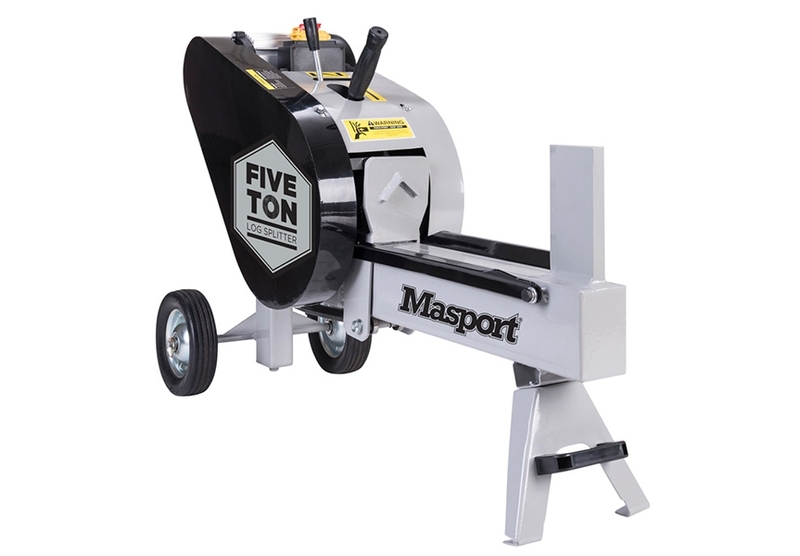 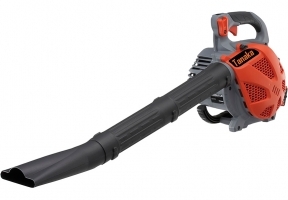 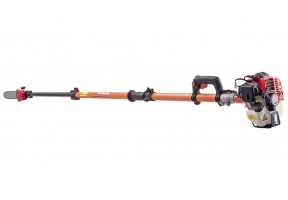 From lawn mowers, brush cutters and chainsaws to hedge trimmers, blower vacs, lawn edgers, cultivators and line trimmers you’ll find everything you need under one roof. With great deals on offer and a generous trade-in scheme, anyone can afford a new lawn mower from Adelaide Lawn Mower Centre. 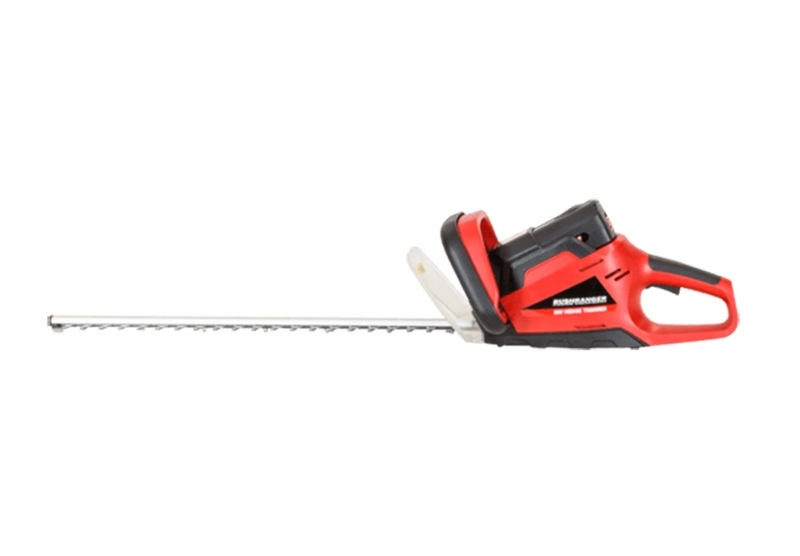 We only work with the best brands to ensure all our products match our quality of service.